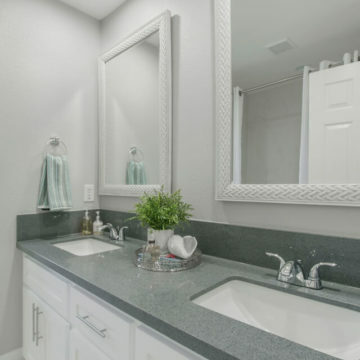 Bathroom remodeling projects are extremely popular, as updating your bathrooms is a great way to make your home more enjoyable on a daily basis. 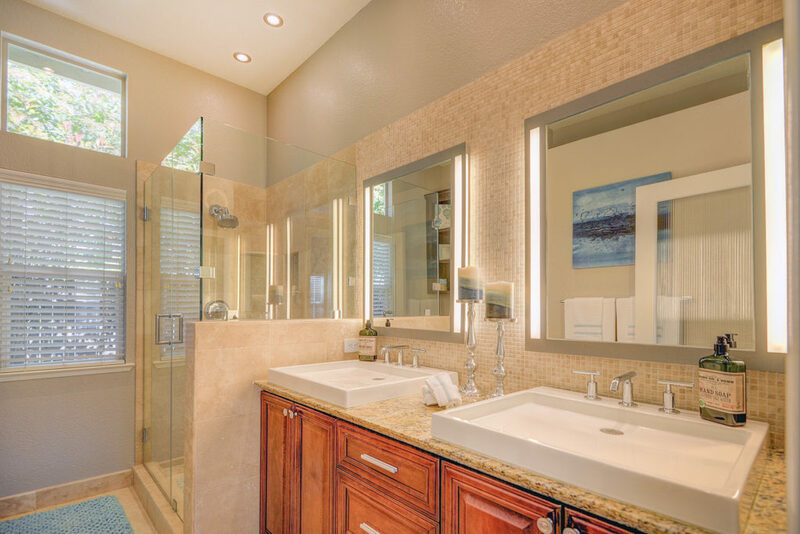 Most people begin and end their day in the bathroom, whether it is getting ready for work in the morning, or winding down just before bed. 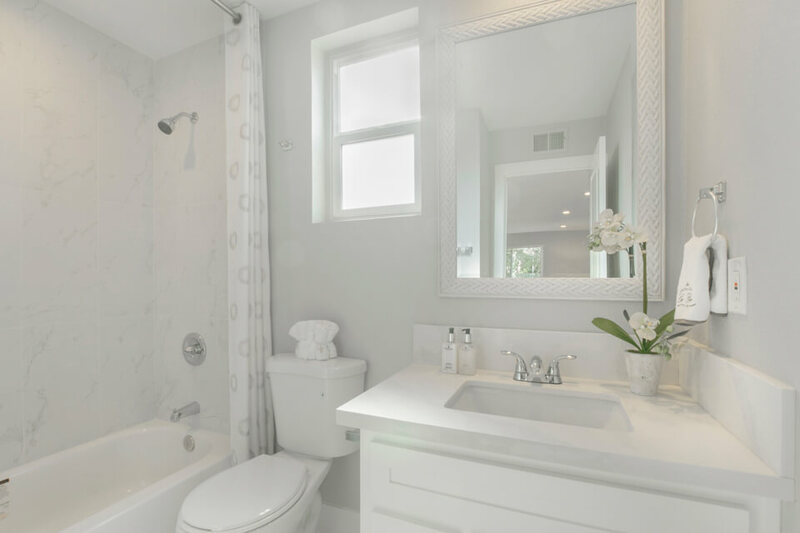 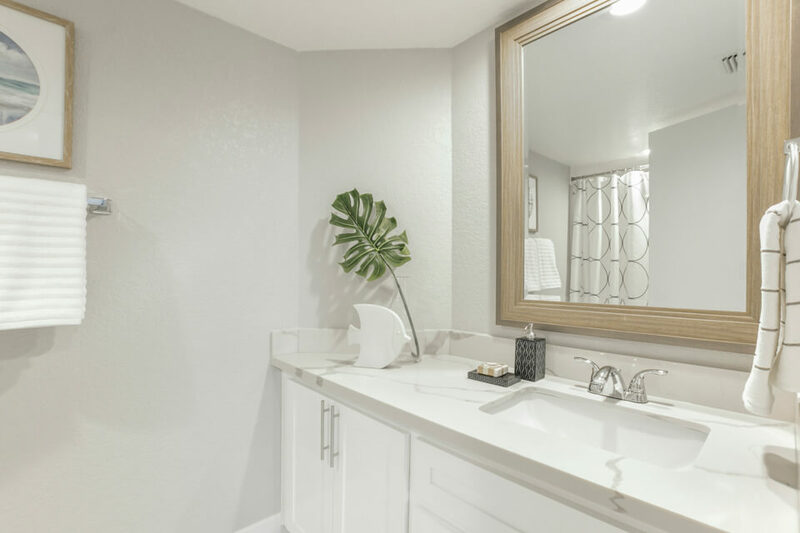 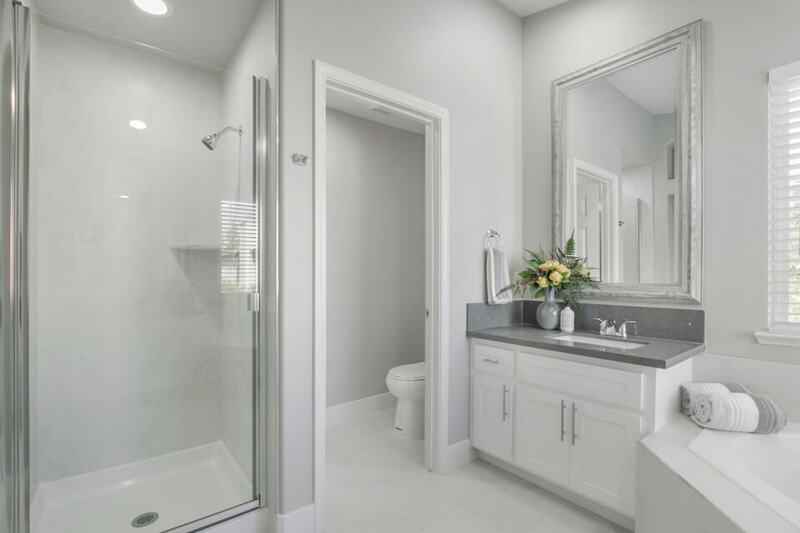 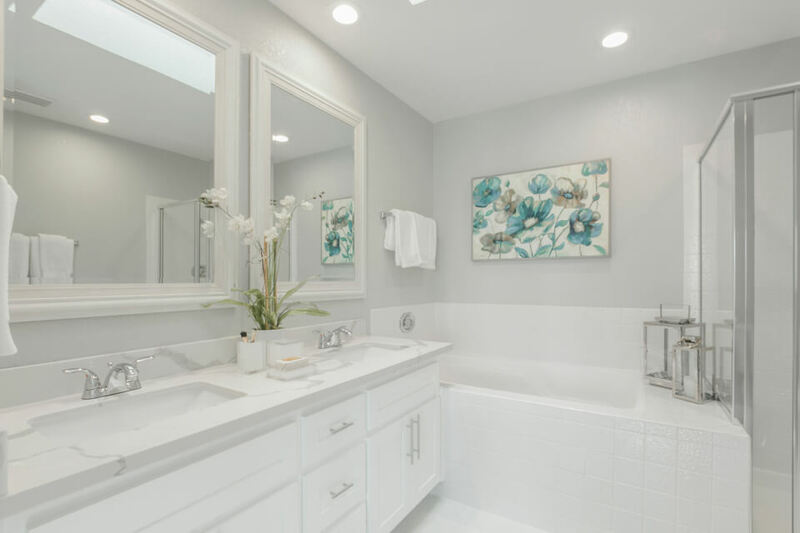 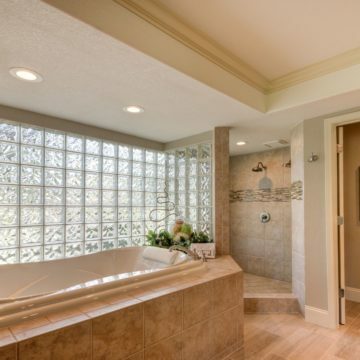 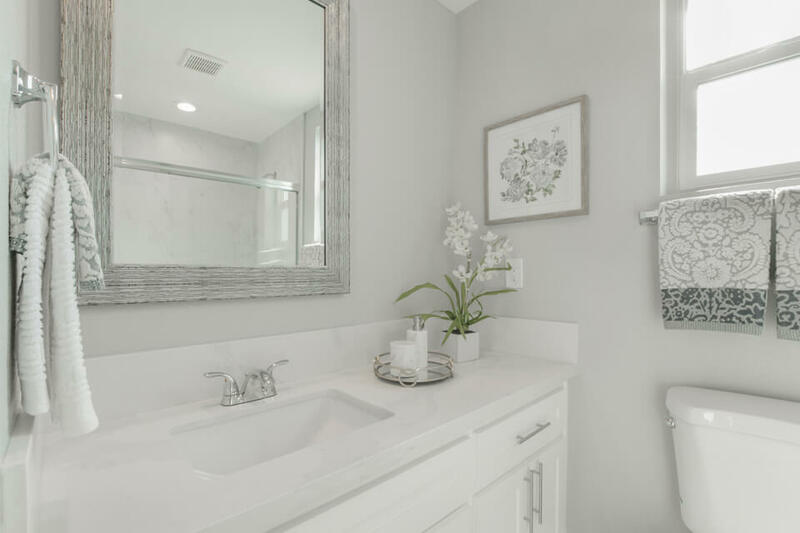 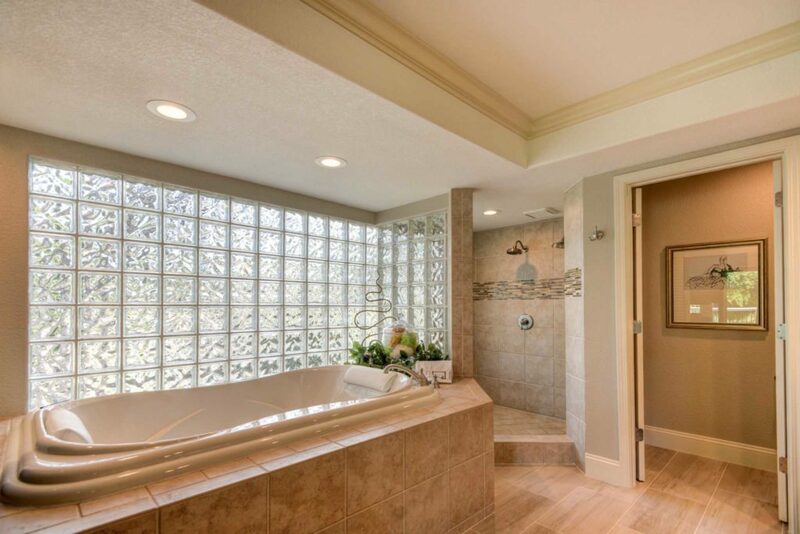 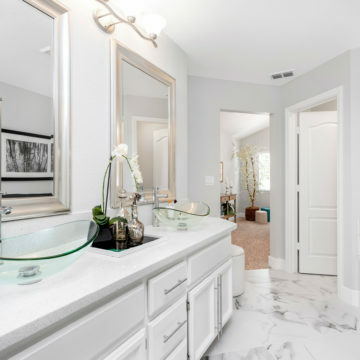 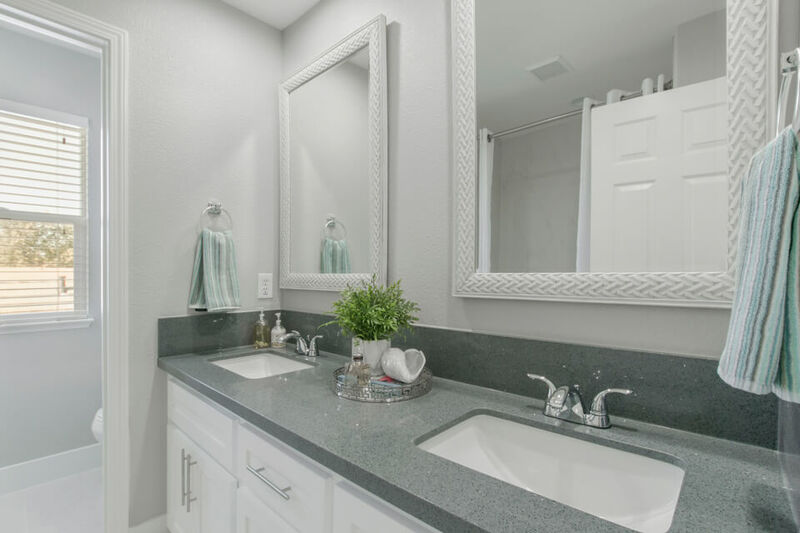 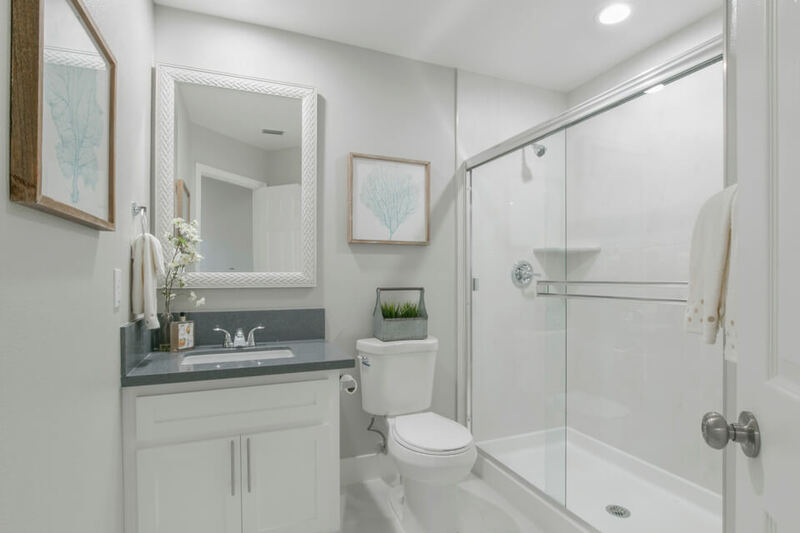 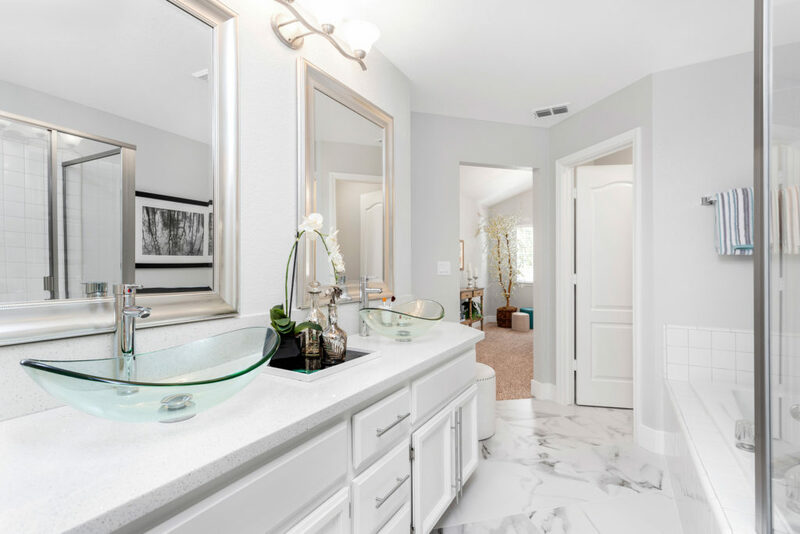 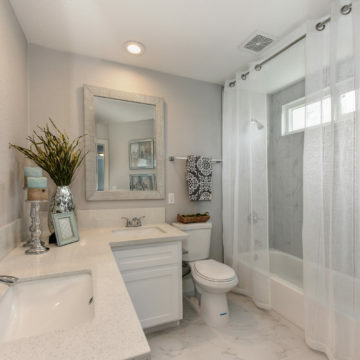 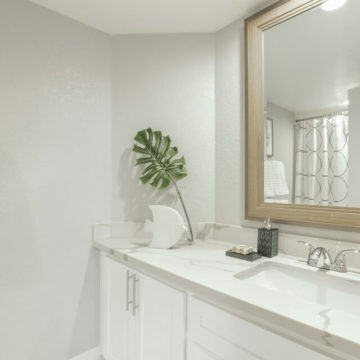 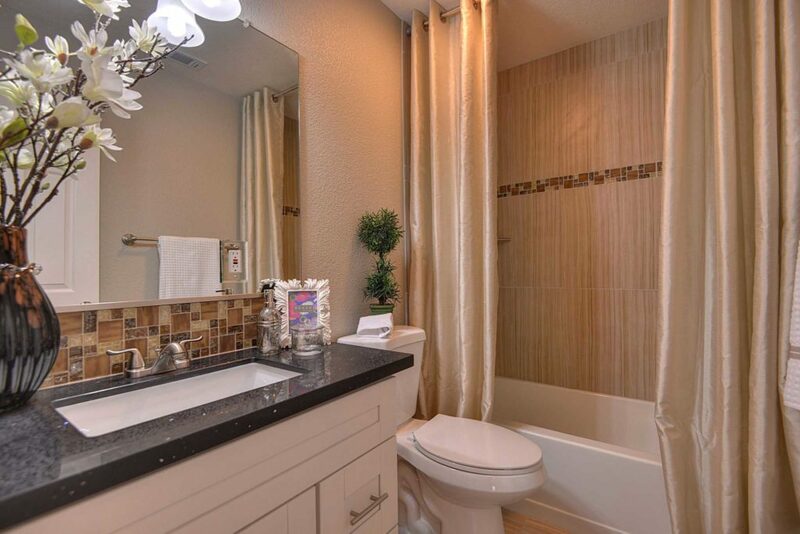 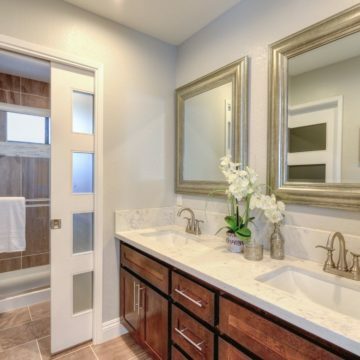 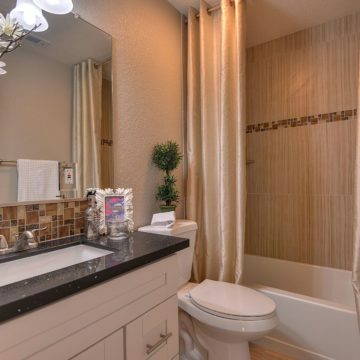 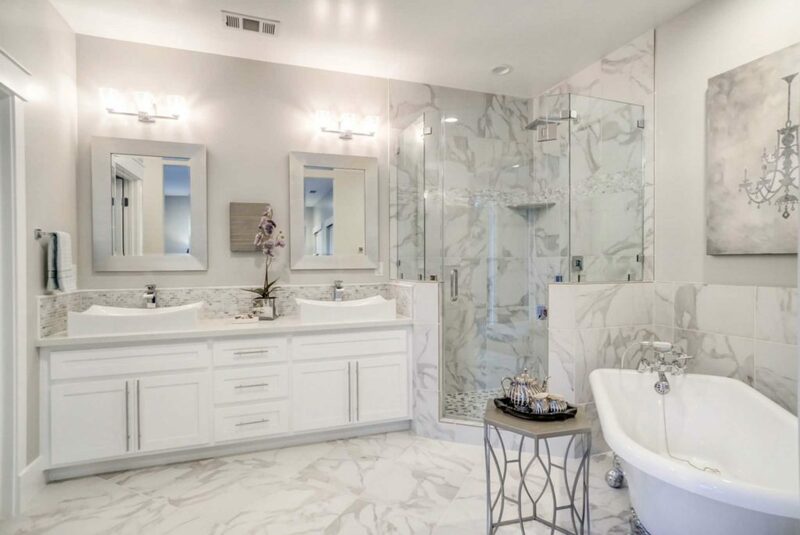 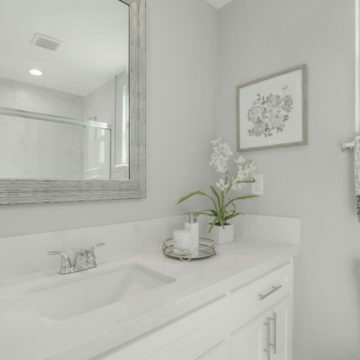 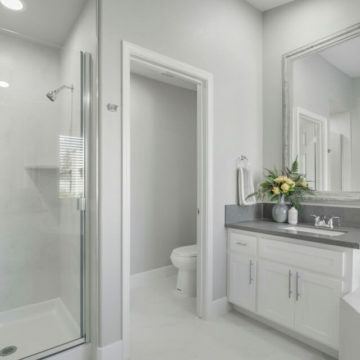 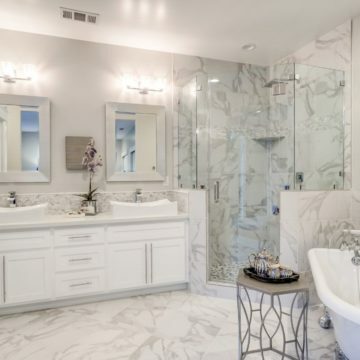 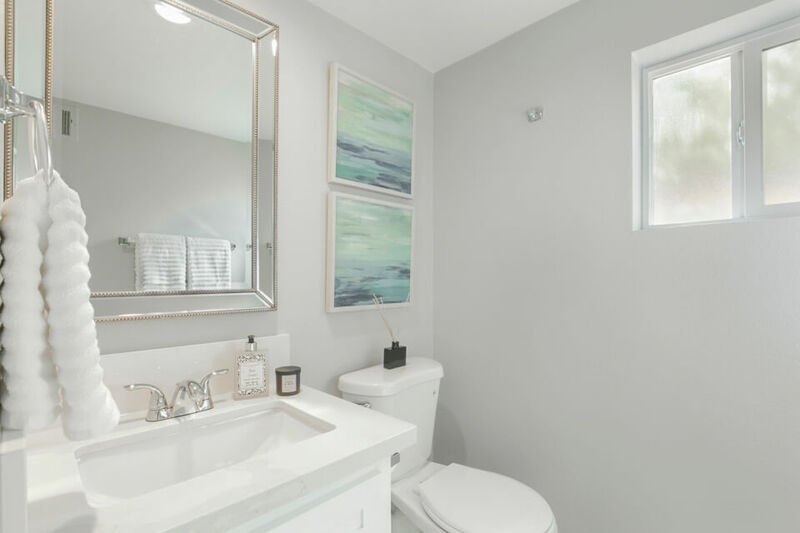 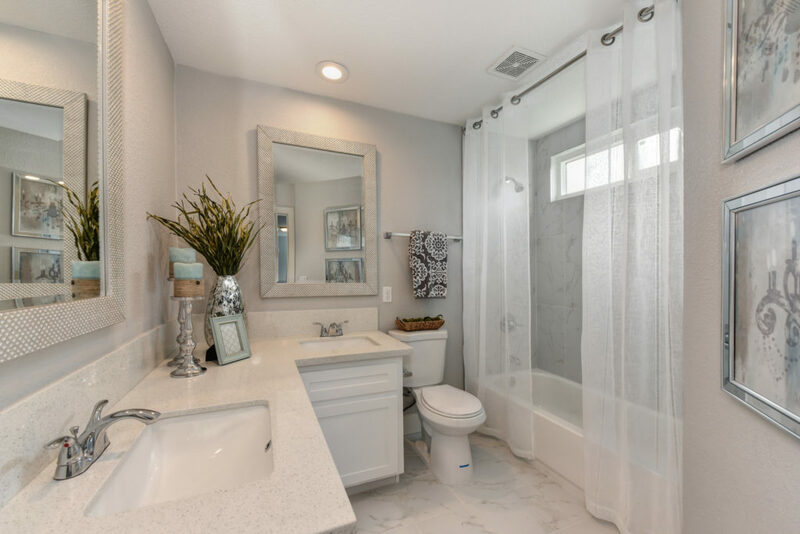 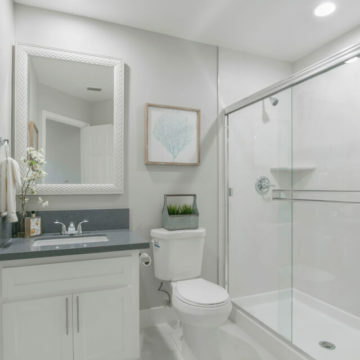 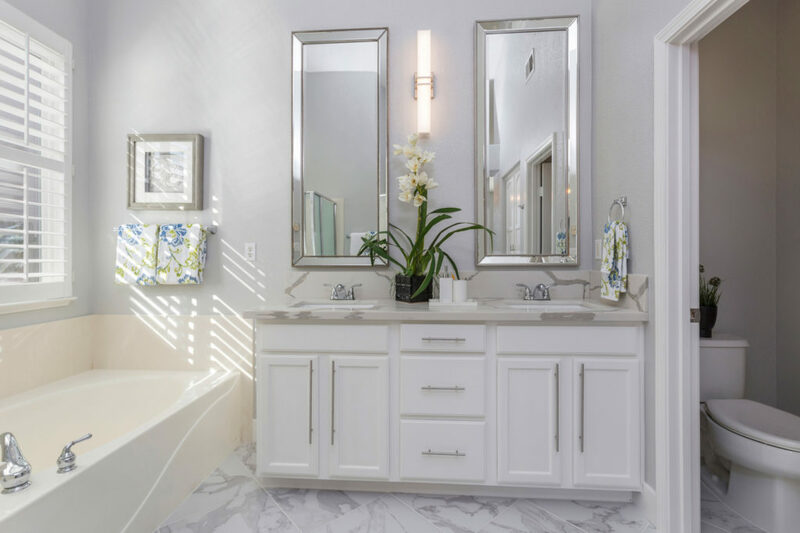 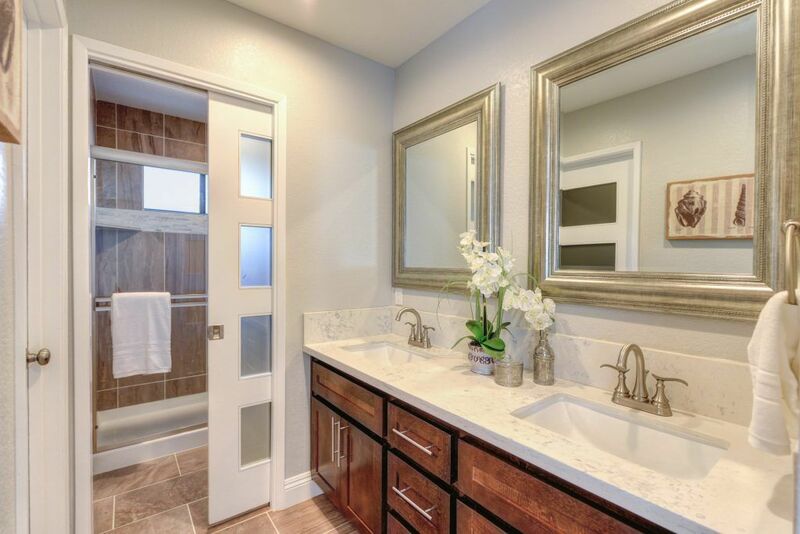 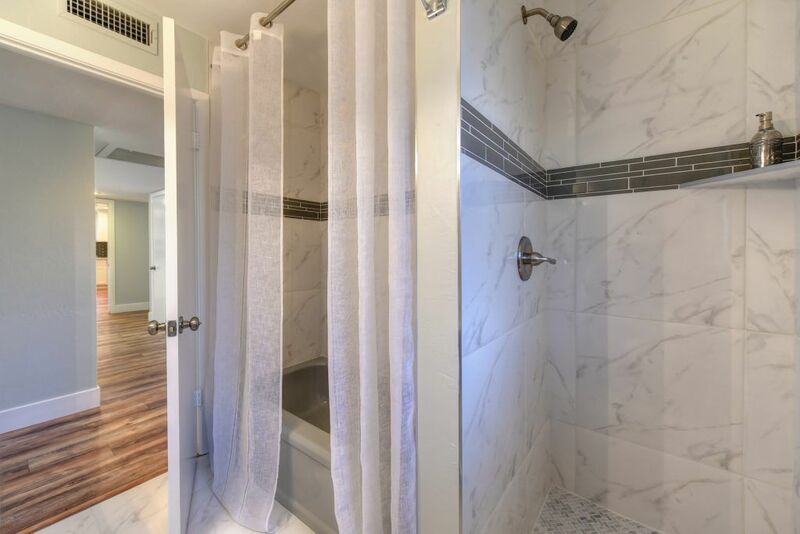 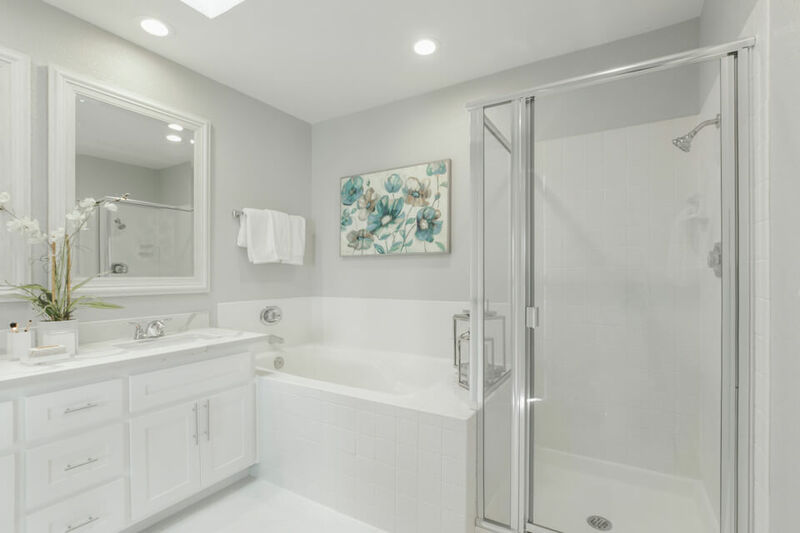 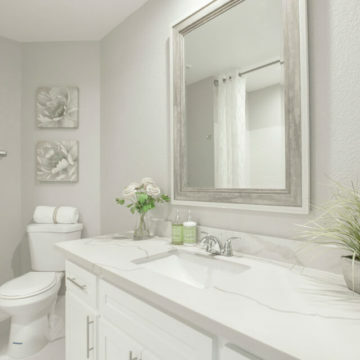 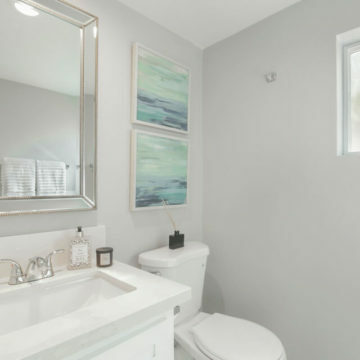 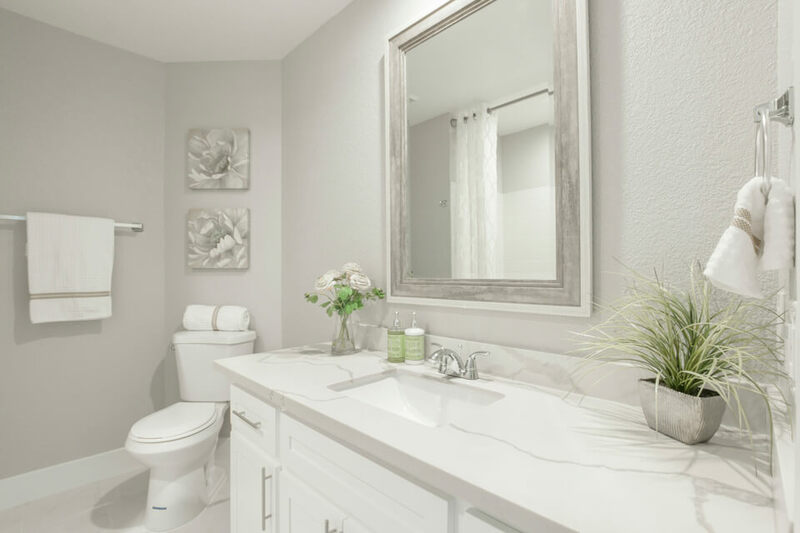 If you have been reviewing bathroom remodel contractors in Sacramento, trying to find the best, your search is over – call America’s Advantage Remodeling today! 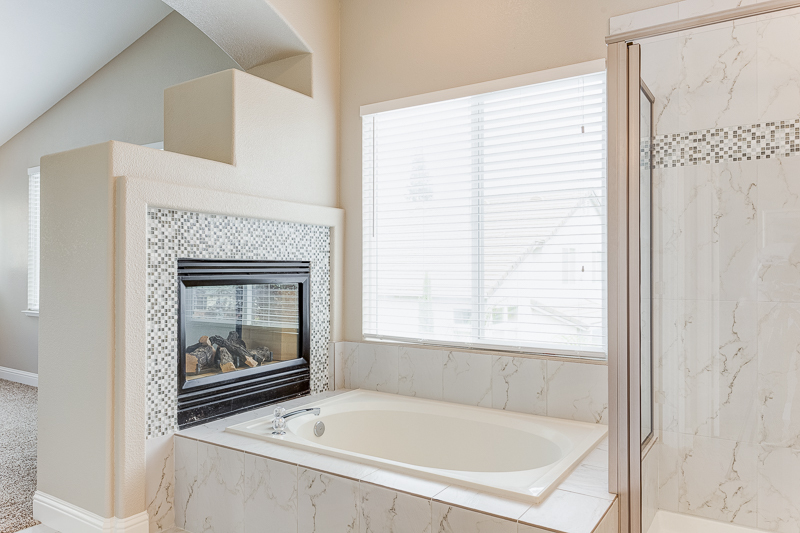 We could not be happier with the outstanding job Tony and Andre did in the remodel of our Master Bathroom. 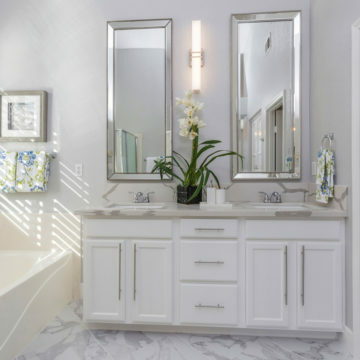 Vadim the sales person was also instrumental in our selection of a contractor and the design ideas that turned out better than we could have imagined. 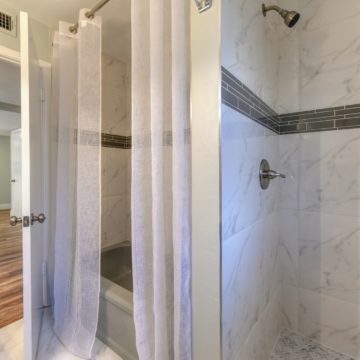 Looking forward to the next two bathrooms and Kitchen remodel. 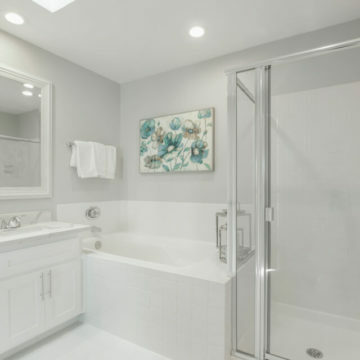 Remodel finished. 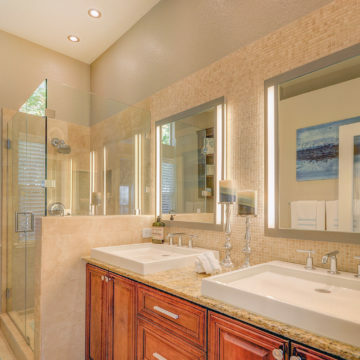 And within time frame Vadim agreed to if not for all my additions! 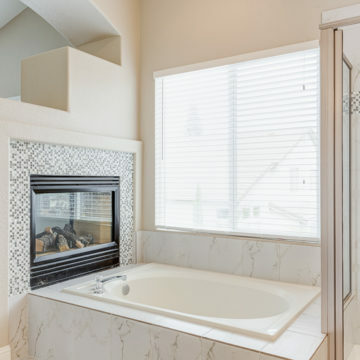 I could not be happier with the staff and Vadim. 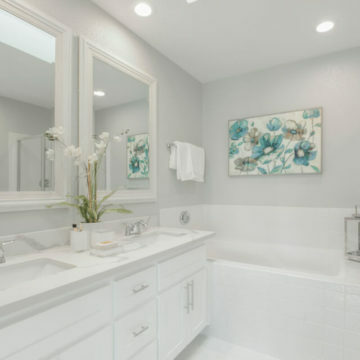 I hope to have them back to remodel my master bathroom soon!